Removing the wrong body part? Medical Malpractice can come in different shapes and sizes. From misdiganosing a common disease, not following up on test results, not having a system of protocols to prevent mistakes, to removing the wrong body part during surgery. Unfortunately, a man in St. Louis experienced the worst when he lost a body part because of a hospital's medical mistake. 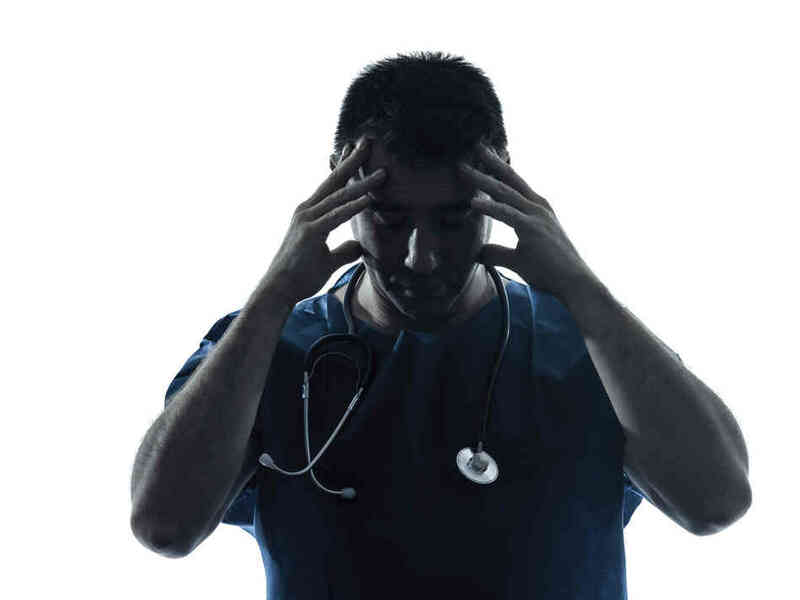 In fact, here's some guidance on how to tell if your injury is medical malpractice. It'll help you BEFORE you have a lawyer in deciding if this is the right step for you. According to the Star Tribune, officials are calling it a "tragical medical error" that a surgical team removed the wrong kidney of a kidney cancer patient at Methodist Hospital in St. Louis Park. Officials say the mistake happened weeks before the surgery. The wrong kidney was marked in the patient's file for removal weeks before, and they removed that kidney and left the cancerous one intact. The hospital has apologized, and are reportedly working with the family to support them during this time. We see serious injuries and medical conditions in hospitals caused by simple mistakes, not having a system to catch and correct those mistakes and not following up - from a doctor not asking about all of your symptoms, to not consulting with specialists, and not properly cleaning wounds. And we've had D.C. medical malpractice cases where someone wrote the wrong thing in a patient's chart and no one bothered to check - just like what happened here. So, if you think your injury was caused by a hospital's medical mistake, call us today at 202-393-3320 and we would be happy to help. You will get a live person when you call the office who will begin helping you right away. Our mission is to educate the community - and that starts here with our free offer of 7 Sysmptoms of Medical Malpractice: How You Can Recognize, Stop and Avoid Medical Mistakes.